Anton Page are excited to be attending MIPIM 2017 in Cannes from the 14th – 16th March. 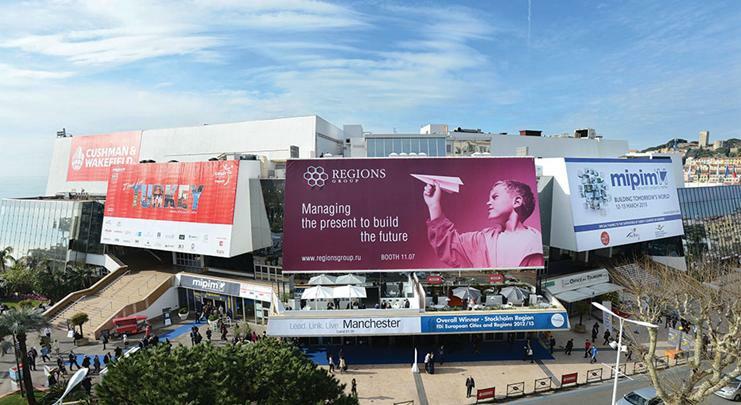 Established in 1990, MIPIM is also known as ‘The World’s Leading Property Market’ and gathers international property workers from the office, residential, retail, healthcare, sport, logistics and industrial sectors for up to 4 days of networking and learning. 23,000 of these industry experts are expected to attend the infamous Palais Des Festivals for the event and take part in Exhibitions, Conferences, Award Shows and Networking. If you would like to arrange a meeting or get in touch about the events we will be attending, please do not hesitate to get in touch!